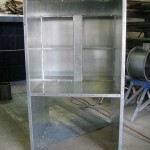 Spray Booths can and are used in almost every type of manufacturing process. 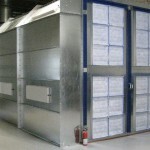 They can be customized to fit any application. 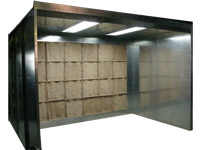 Mannix has over 50 years combined experience designing, fabricating and installing custom spray booths for facilities all over the United States and Mexico. 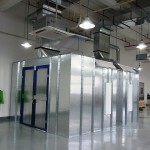 Check out the below links for more information on the different ways Spray Booths can be customized to fit your needs.